Russian president Dmitri Medvedev intends to invite president of the USA Barack Obama to listen to world-famous Tuvan throat-singing. That is a promise that the head of the government made to a Tuvan musician during his conference with culture workers in Moscow. 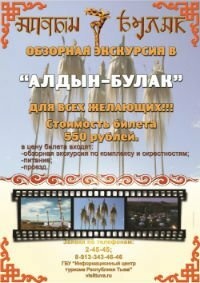 Kongar-ool Ondar complained to Medvedev that China and Mongolia often say that throat-singing is an ancient art of their nomads. "But after all, it is our way of singing, we have the patent," - said the musician. As ITAR-TASS notes, to confirm his words, he sang a Tuvan folk song in a technique "khorekteer" for the head of the country. "Don't worry, we won't give up the patent, - Medvedev calmed the musician. If necessary, we will fight for it." 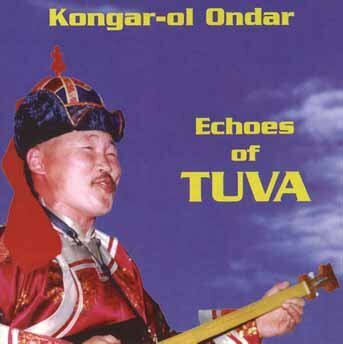 After his performance, Kongar-ool Ondar remarked that his colleagues were very offended when the USA ex-president George Bush, during his visit to Mongolia "he liked two things - which have always been ours - throat-singing and milk vodka". "I can't promise you anything as far as Bush is concerned, but I can try to get Obama to listen", the president said to that.